Courtesy of Alpine Real Estate. Spectacular Fitzgerald plan by Pahlisch Homes in River’s Edge Village! Steps to the River Trail and views of the Golf Course. Extremely well cared for by the original owner with all luxury finishes: quartz countertops, engineered hardwoods, SS appliances, private low maintenance yard, crown molding accents, wood built-ins, extra storage space in garage, and pocket den/office in main level with wood built-ins. Close to shopping, parks, trails, Parkway and Downtown. The perfect NW Bend dream home! Please, send me more information on this property: MLS# 201900757 – $623,000 – 3227 Nw Sawyer Trail Place, Bend, OR 97703. 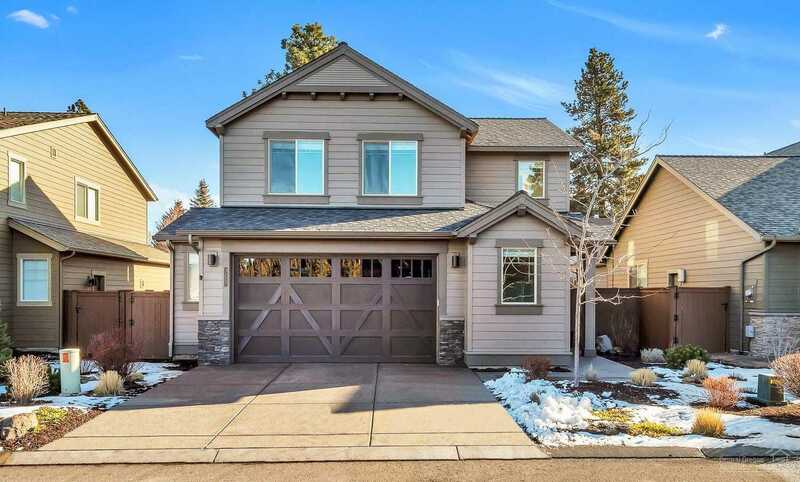 I would like to schedule a private showing for this property: MLS# 201900757 – $623,000 – 3227 Nw Sawyer Trail Place, Bend, OR 97703.